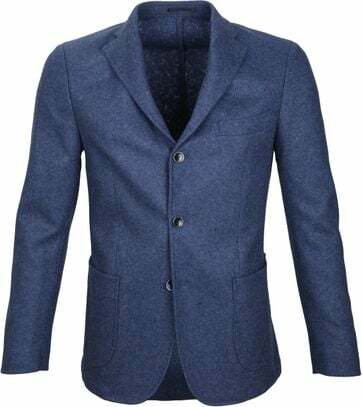 Suitable offers jackets in all kinds of sizes and colours. 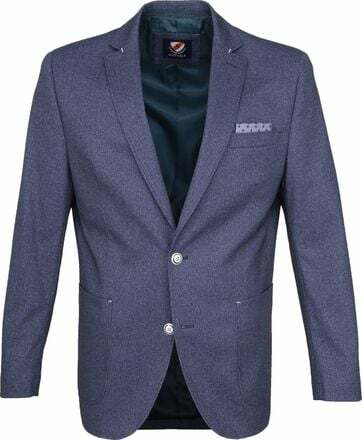 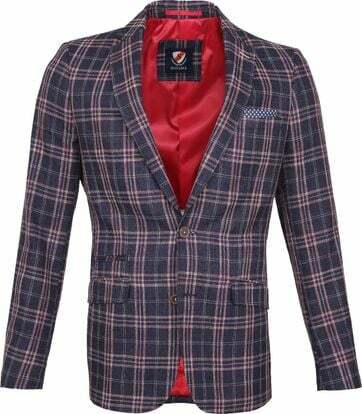 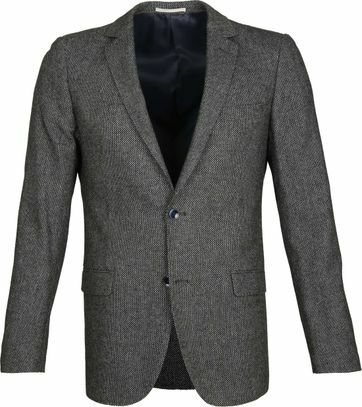 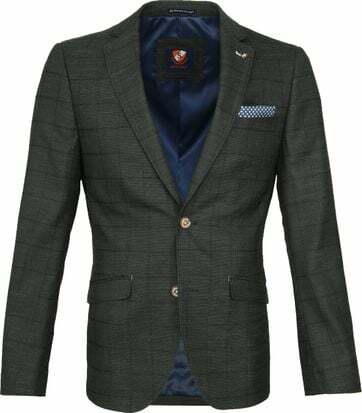 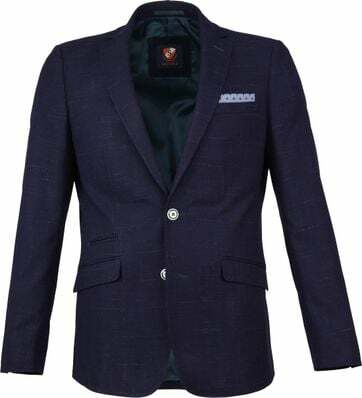 There is a suitable blazer for every man! 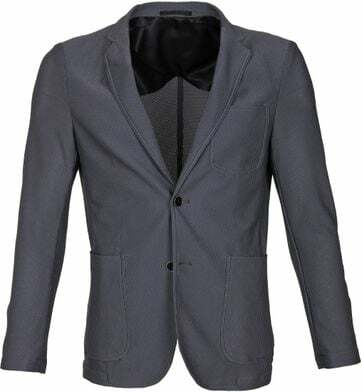 Try a chic jacket or choose a look that is more casual. 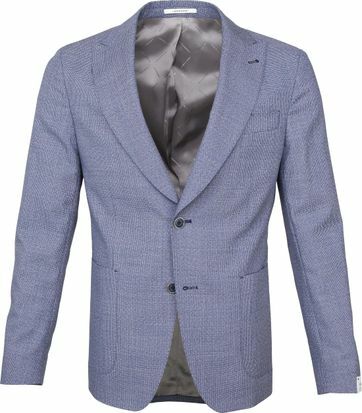 Whether you prefer a casual of chic jacket, at Suitable you are at the right address. 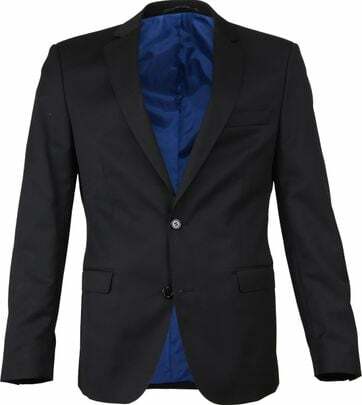 We offer a wide range of jackets in various colours, sizes and shapes. 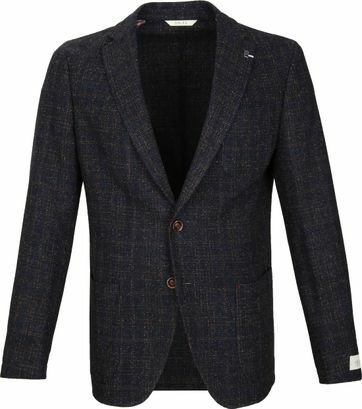 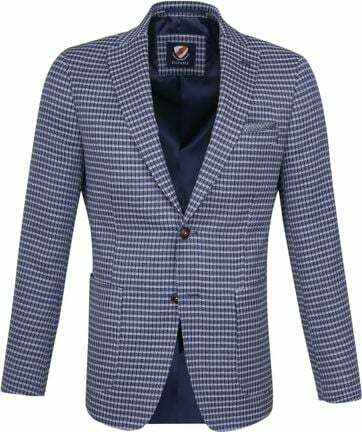 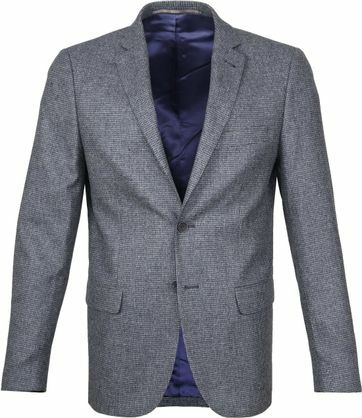 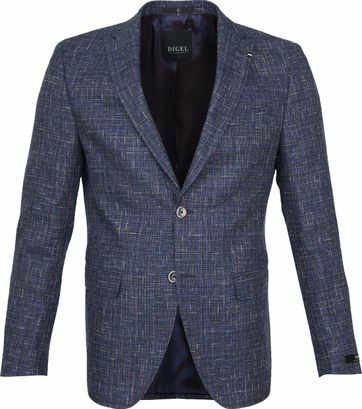 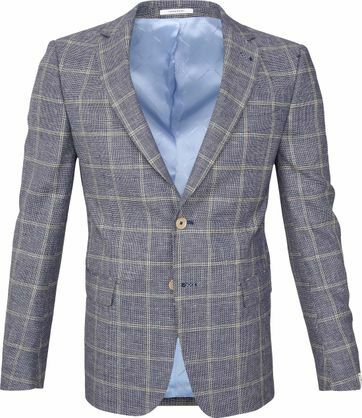 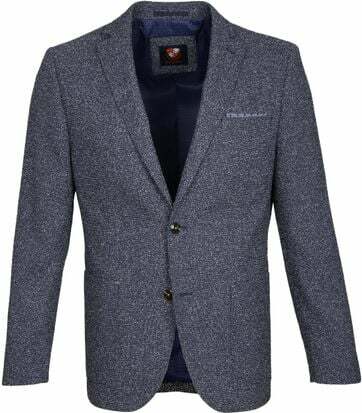 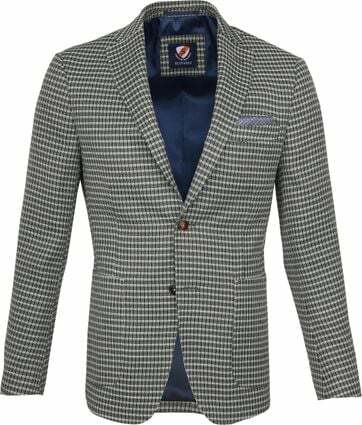 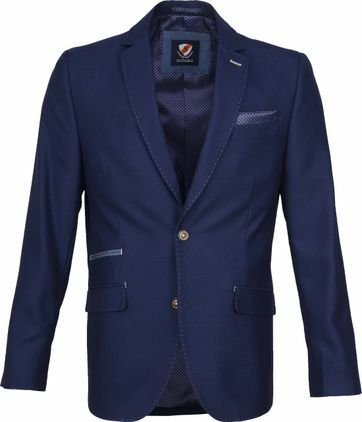 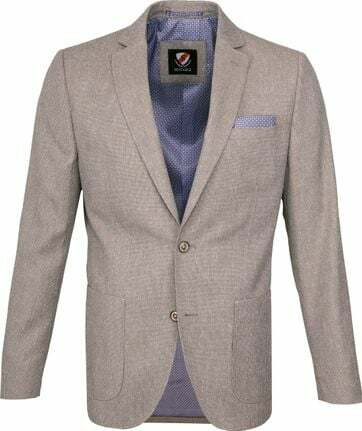 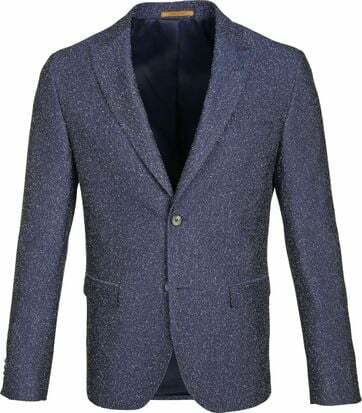 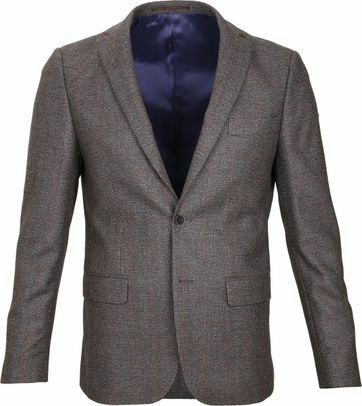 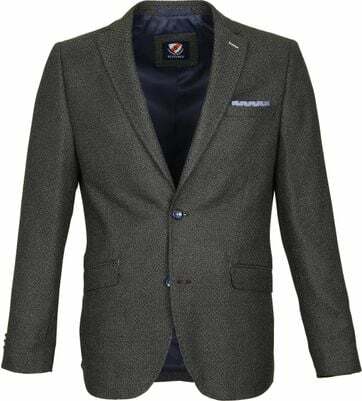 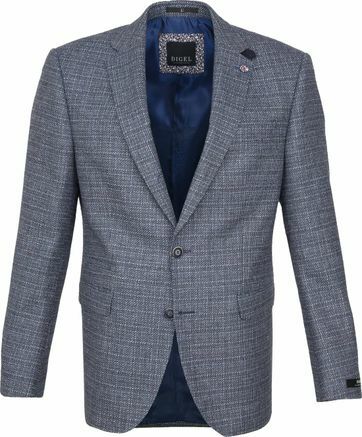 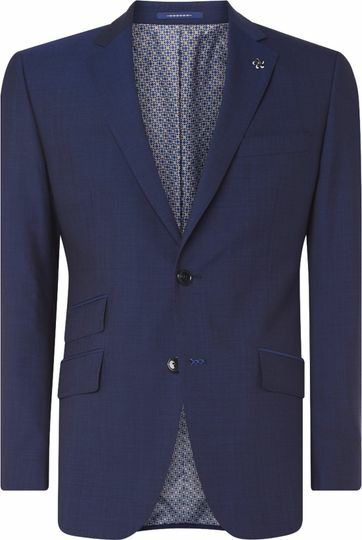 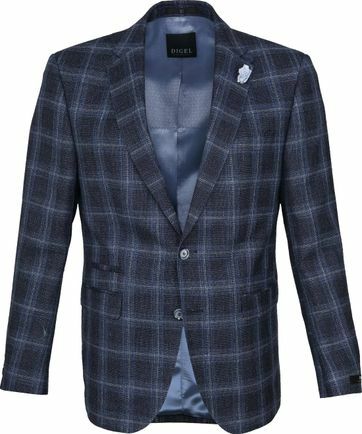 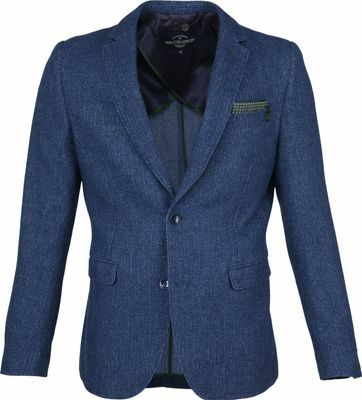 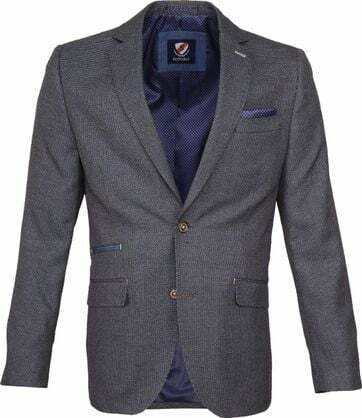 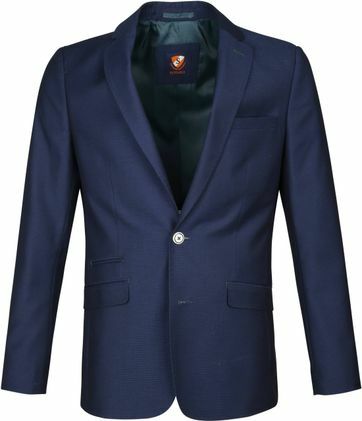 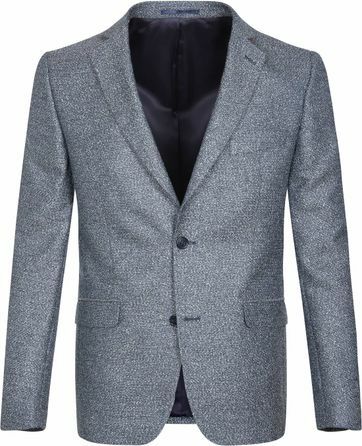 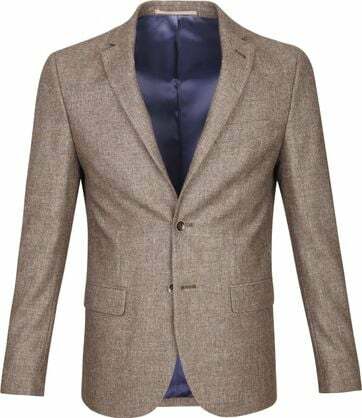 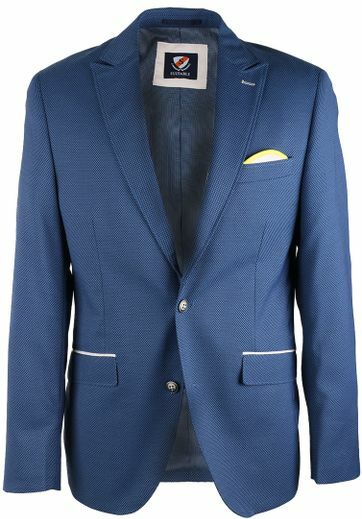 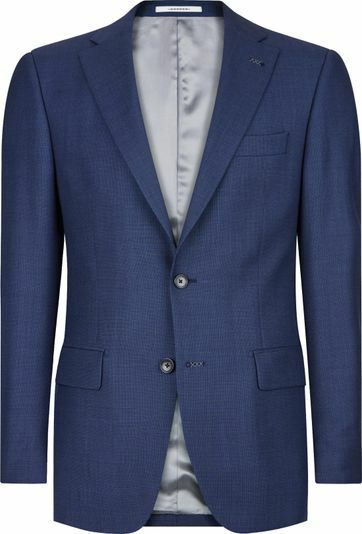 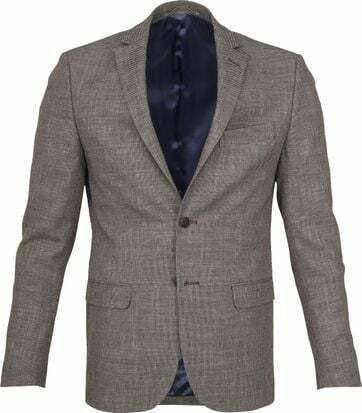 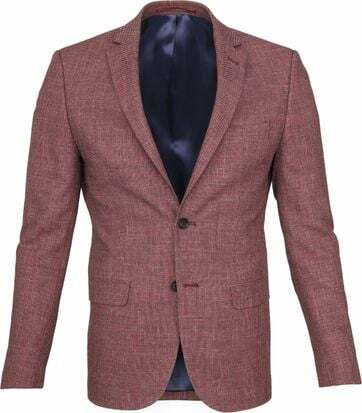 Try one of the blazers from our own Suitable private label, or go for one of the other popular brands. 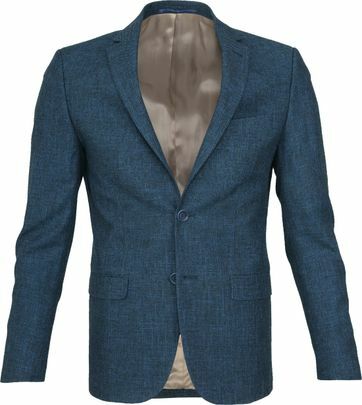 Whatever you choose, we are sure you’ll be happy with your new jacket! 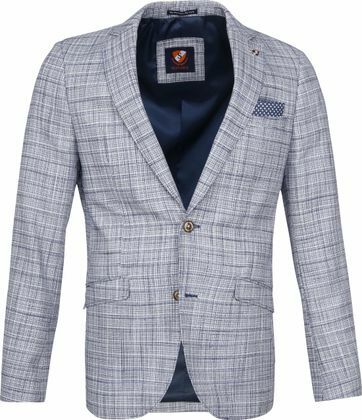 A jacket is an absolute musthave for every man. 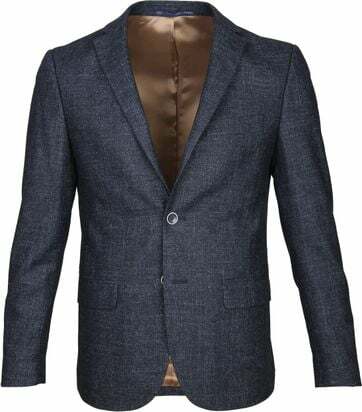 It is the perfect way to give yourself a cool, but still dressed look. 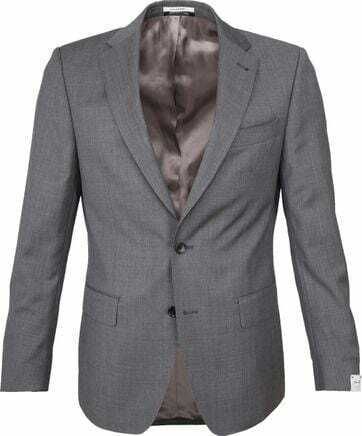 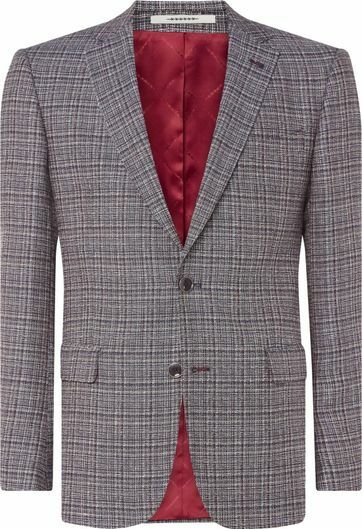 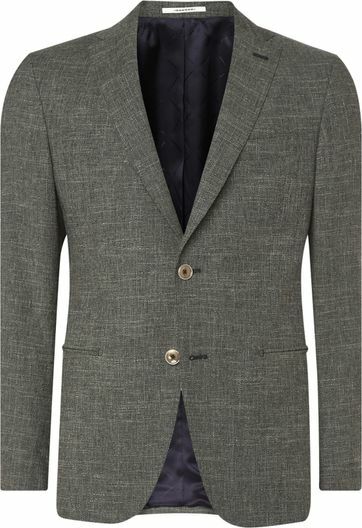 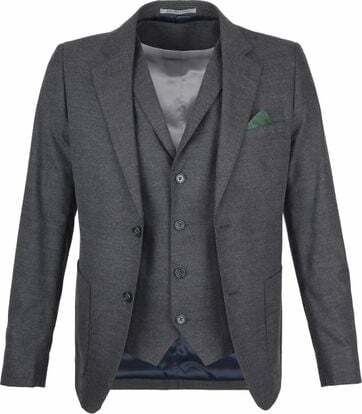 Suitable has selected some nicely finished men’s jackets for you, in linen, cotton or wool. 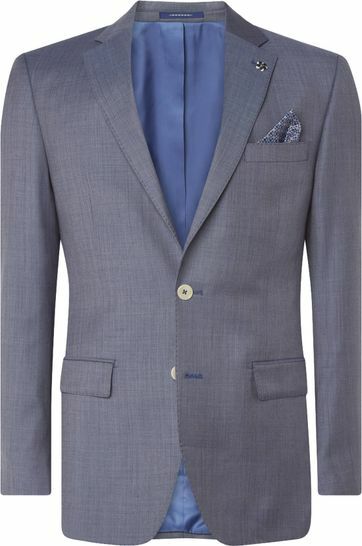 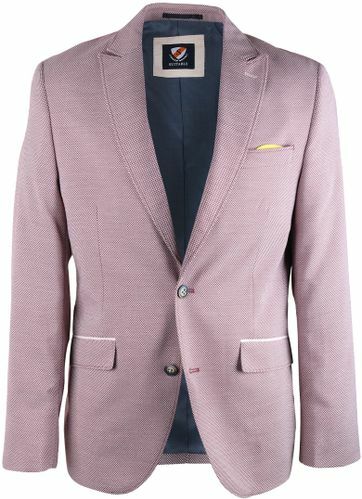 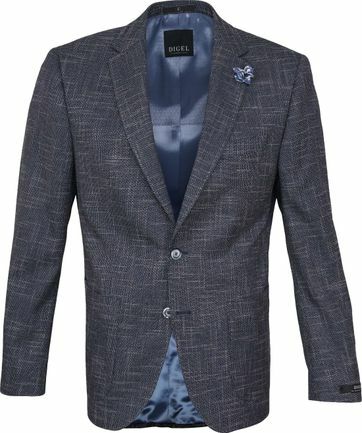 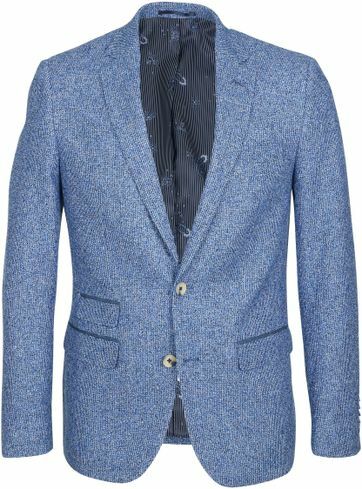 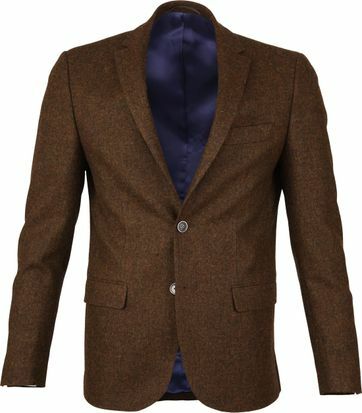 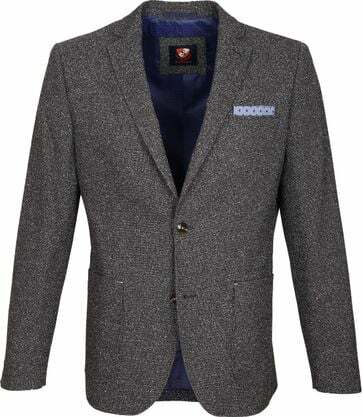 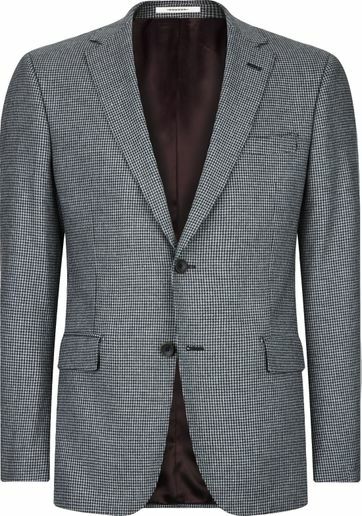 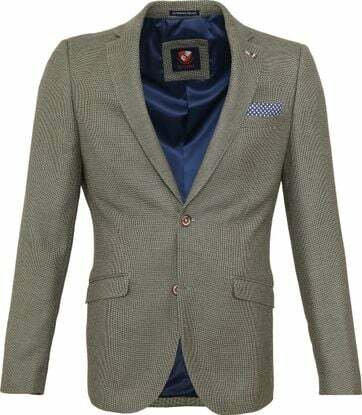 A blazer can be worn at almost any occasion, and should therefore be a part of your everyday wardrobe. 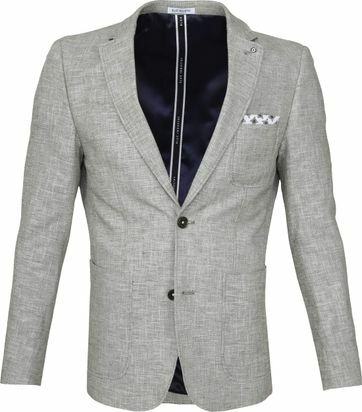 Not just your nice clothes! 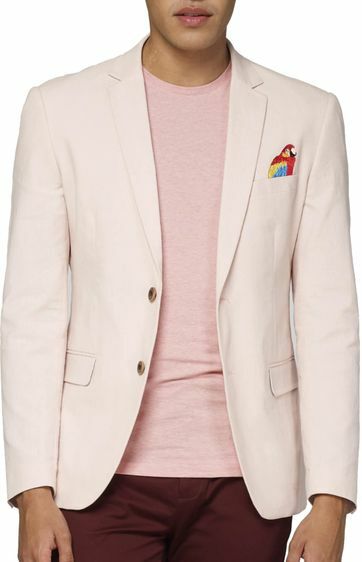 Too warm outside to keep your jacket on during the day? 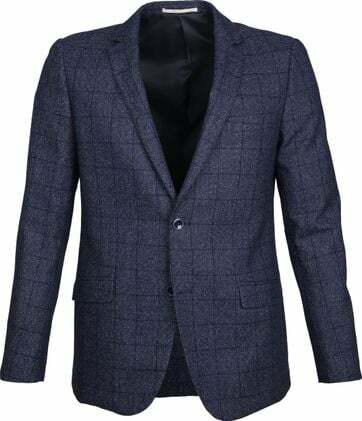 No problem, try using it as a coat and only wear it when you go outside. 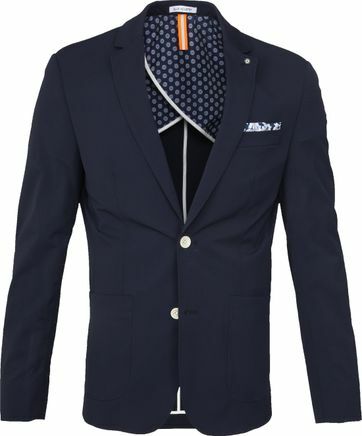 Multifunctional right? 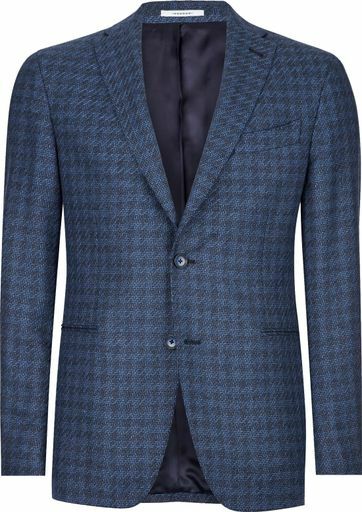 Let’s talk combinations shall we? 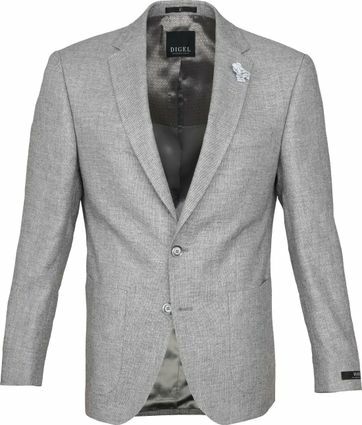 Put on your favourite pair of jeans and a comfi T-shirt, combine it with a casual jacket and you’ll spice up your look in a heartbeat! 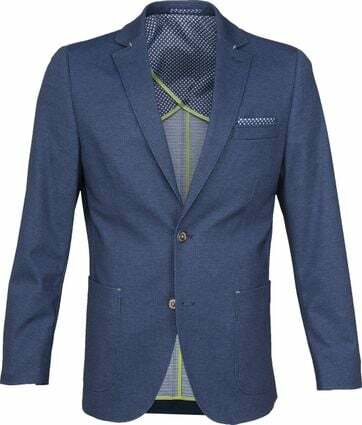 Important meeting at work or maybe even a presentation? 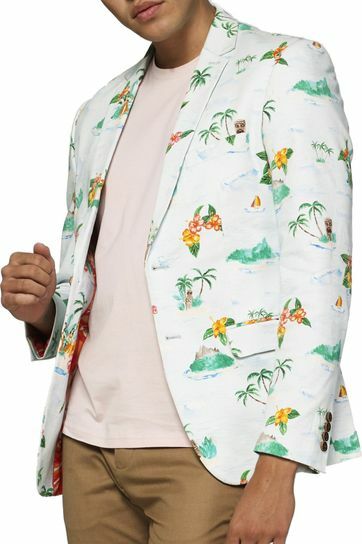 You really shouldn’t go there without a jacket. 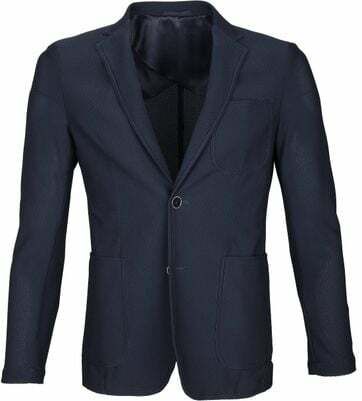 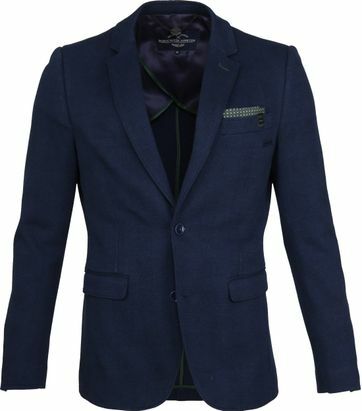 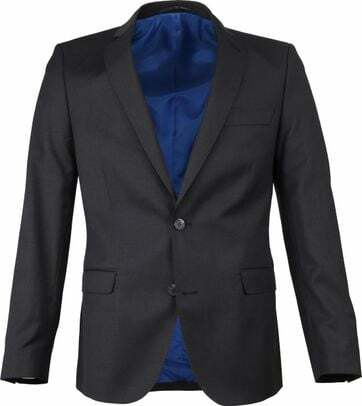 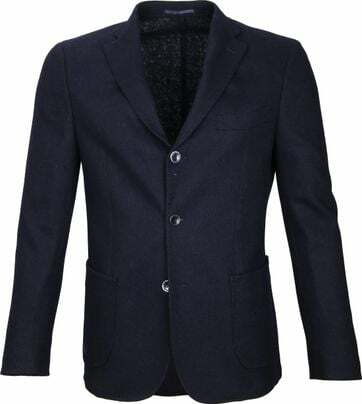 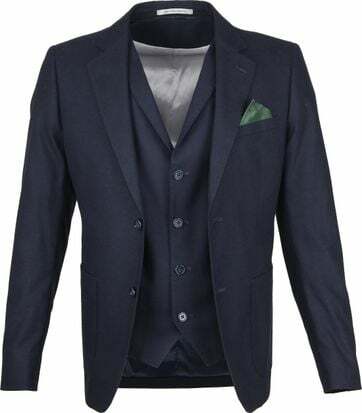 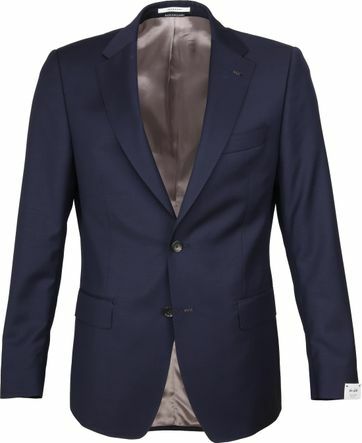 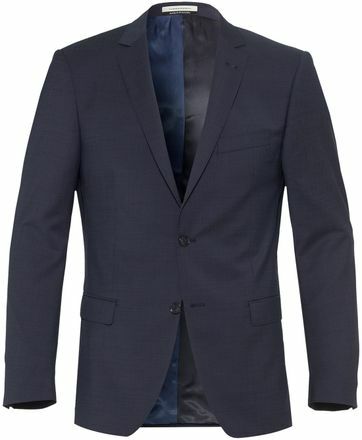 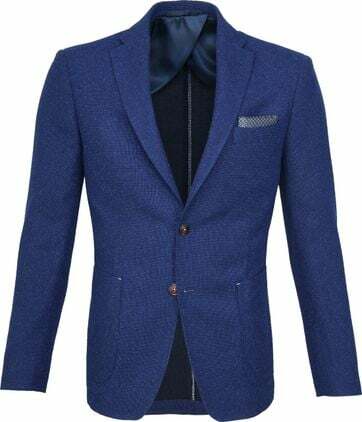 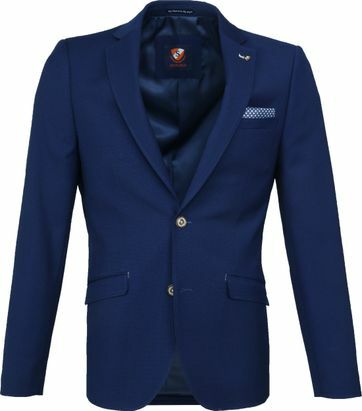 Put on some nice slacks and a white shirt and finish your look with a dark blue or black blazer. 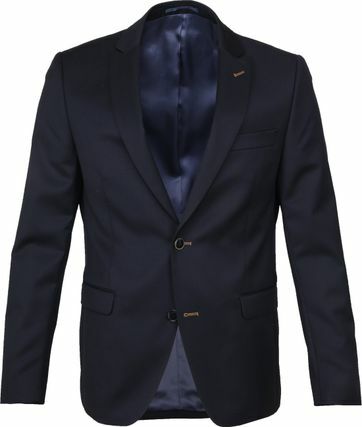 With basic colours like that you can never go wrong, so they’re always a good choice for important events in your life. 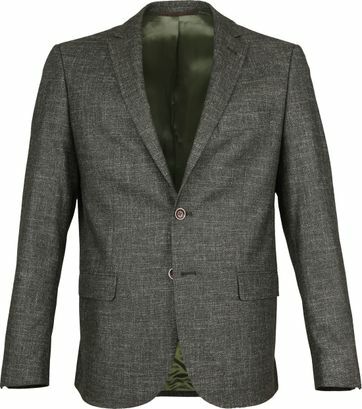 Need help making a decision? 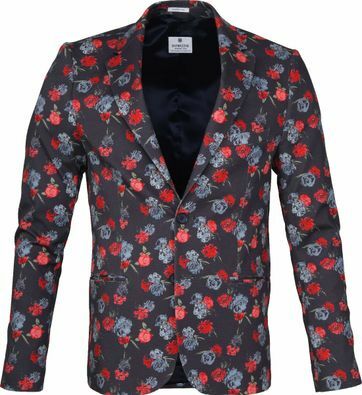 Not sure what to choose for that dinner party or that job interview next week? 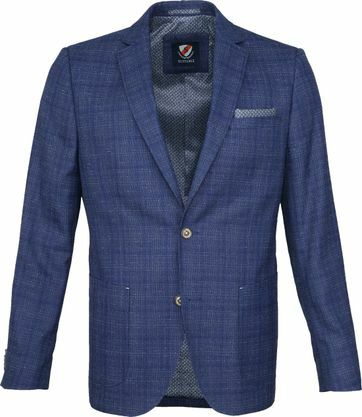 Give us a call, we are happy to help you pick the perfect jacket.